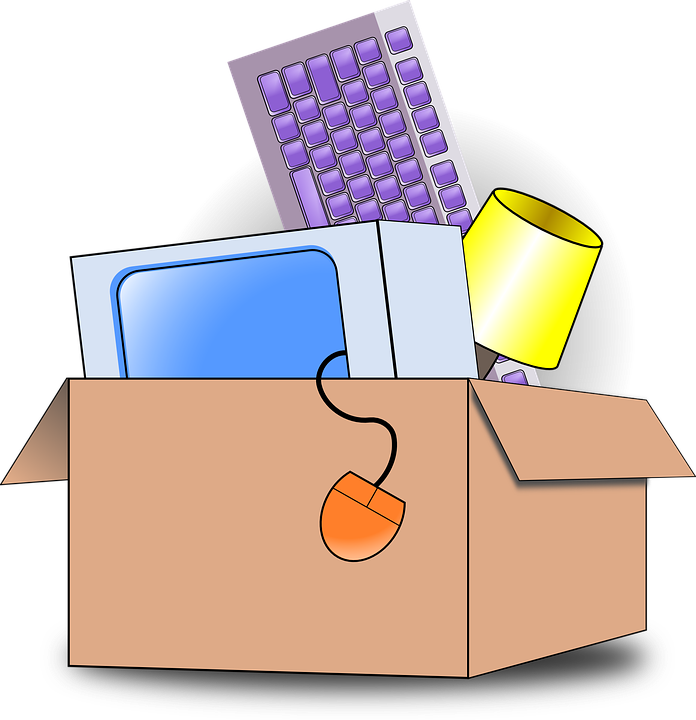 Home » How to pack your home as a pro? That time is just around the corner. What time? Oh, yes, moving time. As Thanos would say: ‘Dread it. Run from it. Destiny arrives all the same. And now, it’s here.’ However, it doesn’t have to be as scary as you believe it is. In all my years of experience, I learned one very important thing. The more you simplify it, the easier it seems. 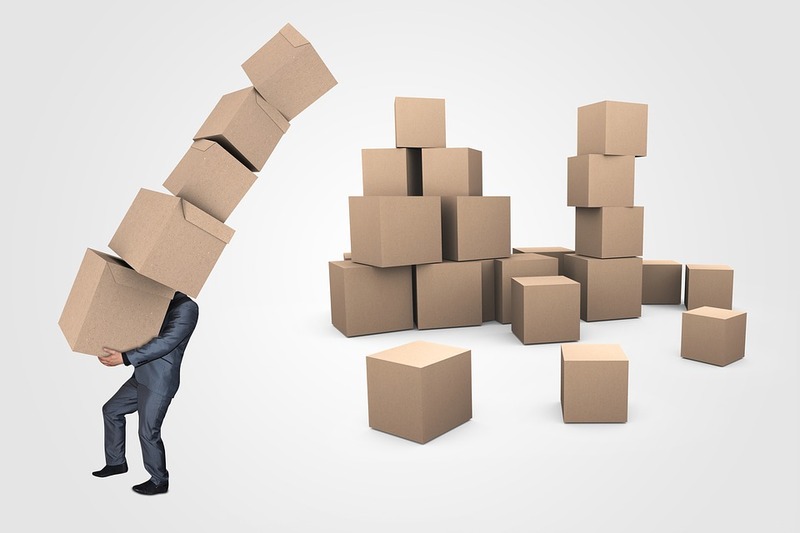 So, there is no way to make the move itself sound ‘simple’, but there is a way to simplify it and separate into several tangible tasks. You need to find Toronto movers, pack your home, oversee the entire thing and ultimately unpack. When you simplify it in this manner it doesn’t seem so difficult, does it? It isn’t. The best thing you could do is plan everything in separate portions, like this. Also, try giving yourself objective lines and deadlines for each of the separate tasks. This way it will be easier to know what is what, which way you are going and how you are going to tackle it all. However, in spite of the fact that you can hire someone that offers packing services in Toronto, it would be best if you pack your home on your own. Why? Pack on your own… A good idea? I don’t know, it just weirds me out. I like to do it myself and then I don’t have to have awkward moments staring at people packing my underwear, or my comic book collection. Rarely do I let my wife touch the comics, let alone someone I don’t know. Regardless of how professional the movers are. That is just a no go. 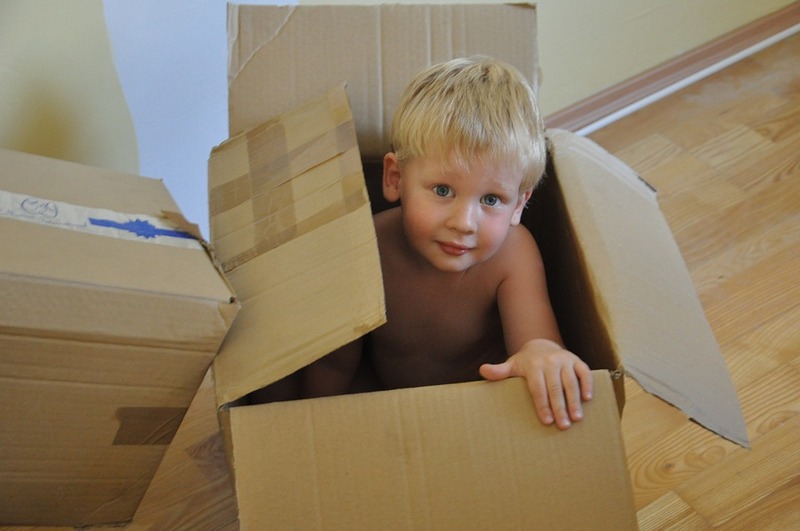 But, before we go deeper into the topic, what does it mean to pack your home on your own? It consists of several imperative elements that we will cover. If all of them are covered, or at least most of them, you should be more than fine. So what are the crucial elements when you pack your home on your own? The organization you set out beforehand is key. This organization can be set into several categories, but we will mention only those that are most relevant. However, between you and me, even if you neglect all the other steps of packing on your own, if you do this one right – you are going to be absolutely fine. Because the better you organize stuff at the beginning the easier it will be once you arrive at your final destination. Believe me. I’ve seen scenarios where the packing went wrong, and the unpacking lasted for two and a half weeks. Yes, two and a half weeks of unpacking. And it was only two people. You’d be surprised at how many things fit in a box. Basically, this is the organization you need. However, not all of this bears the same level of importance. The thing that should be on top of the important branch is the sorting on the importance as well as box labeling. These two take the highest level of importance. Because the better you organize stuff at the packing, the easier you will access all of them when it comes to unpacking. You will have everything you need immediately at your disposal, neatly organized and ready to be used. Also, all the fragile items will be packed carefully and usually nothing will break. Any of the movers in Mississauga will tell you the same thing. The next most important thing, maybe even more important than the latter, is box labeling. This alone can save the entire move. I mean, even if you somehow neglect everything we spoke before, and just end up labeling the boxes, you will be fine. This usually happens when you have one night to pack, and the organization goes to heck. In this scenario, you will just stuff boxes with items like a crazy person. Label the boxes. You won’t have to play a detective when unboxing. However, even though you will be less organized in the content of the boxes – you can always make time to take a marker and write on each of the boxes what they contain. This way, as soon as the boxes are unloaded and delivered onto the floor of your living room you will know what they contain. Ok, so maybe you did not want to pack the socks with the toaster, but when you look at the box you will know what is inside. Hence, when you start unpacking and storing items in their rightful place, you will know where to look. And this might as well save the day.